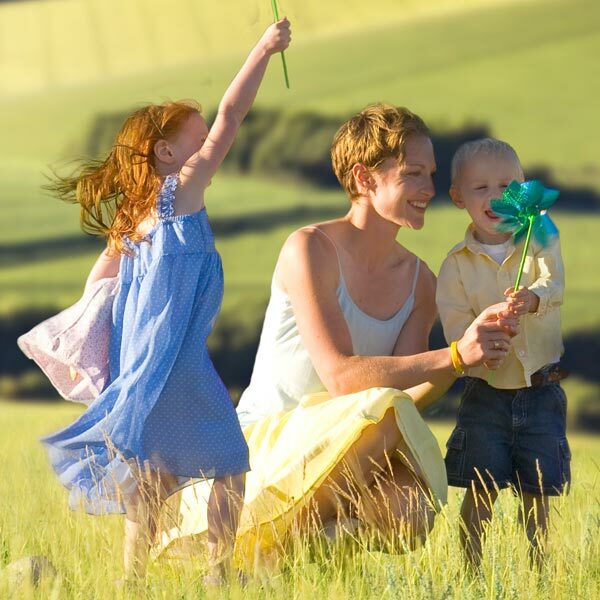 The people who use our products every day are as diverse as our world. The more we reflect them, the better we can understand their needs. That’s simply meeting expectations. Inclusivity is where we go beyond them. Our employees are encouraged to bring their unique selves to work every day, and bring out the best in each other. Because when every skill is used and every voice heard, positive change can happen. Everyone valued. Everyone included. Everyone performing at their peak™. It’s who we are, it’s what we believe, and it’s how we operate—every day. Click to jump to each section and learn more. Every year in the US, we proudly celebrate the rich cultures of our world during Black History Month, Hispanic Heritage Month, Pride Week, and Diversity & Inclusion Week, to name a few. Our goal is to celebrate our people, delight more consumers, better solve problems, and ultimately grow as a company. 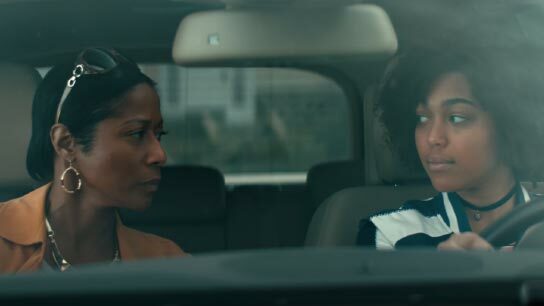 We faced the challenge of inequality driven by racial bias with a short film showing the conversations many black parents have with their children to prepare, protect, and encourage them. Since its debut, the campaign has created a buzz in social media, news, and primtime TV—spreading our word for equal representation, voice, and opportunity. Our team of passionate African Ancestry (AA) scientists, stylists, and dermatologists found emotional and historical connections behind AA hair not being accepted as mainstream in the beauty industry. The new Pantene Gold Series—designed specifically for AA hair—challenges that norm by celebrating strong AA women and their incredible hair. We’re proud to have Gay, Ally, Bisexual, Lesbian and Transgender (GABLE) organizations in 43 countries with more than 5,000 members. In 2017, we sponsored the World Pride Parade in Madrid and participated in 25 parades on five continents. 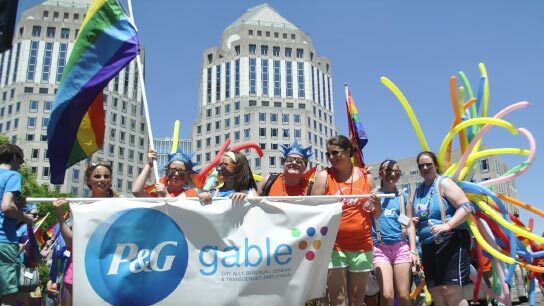 But we don’t stop at Pride Week—watch how we support P&G employees every day. 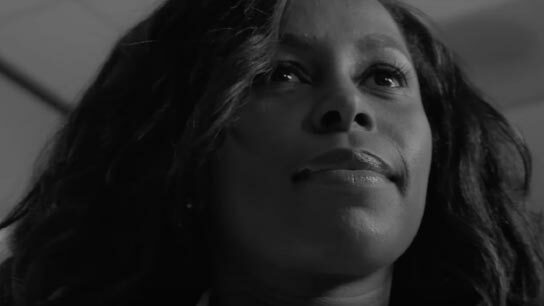 In partnership with CNN's Great Big Story, we created a documentary that takes a candid look at LGBT+ rights through the eyes of P&G. To foster even more conversation, screening events and discussions were held in major cities all over the world. More than 69% of people have difficulty differentiating shampoo from conditioner in the shower. Herbal Essences is making sure their products are inclusive for all consumers with a “visual impairment aid”—raised indentations on every bottle so they can tell the difference. 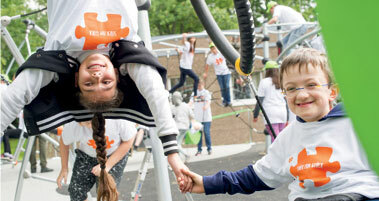 Inclusive playgrounds are coming to parks across Germany thanks to the tremendous partnership between P&G Germany, REWE, and non-profit group Aktion Mensch. 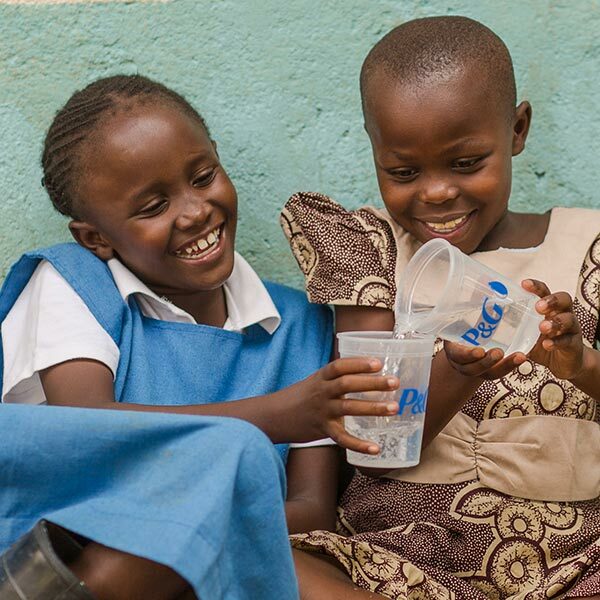 An extension of P&G’s citizenship campaign “Piece of Happiness”, these innovative parks will allow children with and without disabilities to experience one-of-a-kind adventures every day. Our aim is focused squarely on better understanding each other through respect, inclusion, and making life better inside and outside our walls. In partnership with the Department of Veterans Affairs and Paralyzed Veterans of America, we presented the 37th annual National Veterans Wheelchair Games. 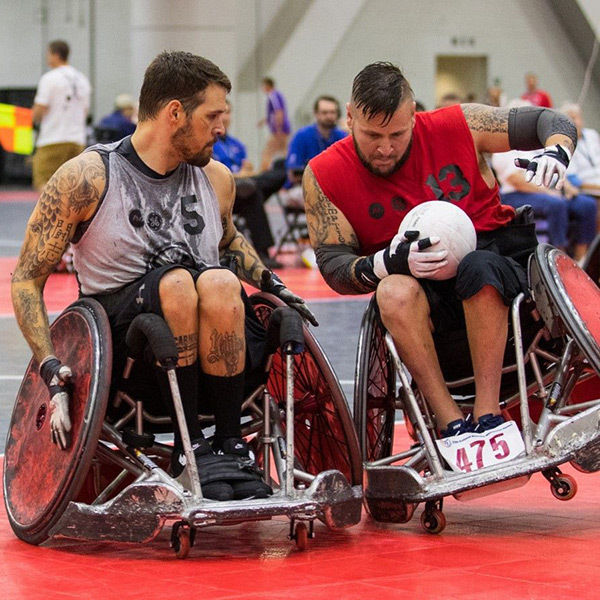 This event empowers vets with spinal cord injuries, amputations, and other neurological injuries to live more active lives through wheelchair sports. Veterans bring leadership, discipline, perseverance, and teamwork skills that can enhance our work systems and culture. The willingness to publicly discuss difficult issues of gender and racial bias sends a powerful message to our employees that their own experiences matter to us. It comes down to every person on our team committing to our mission. Here’s how we do it every day. For the 4th year running, we recognized the outstanding work of P&G employees around the world who have progressed diversity and inclusion initiatives through innovation, value creation, and inspirational leadership. 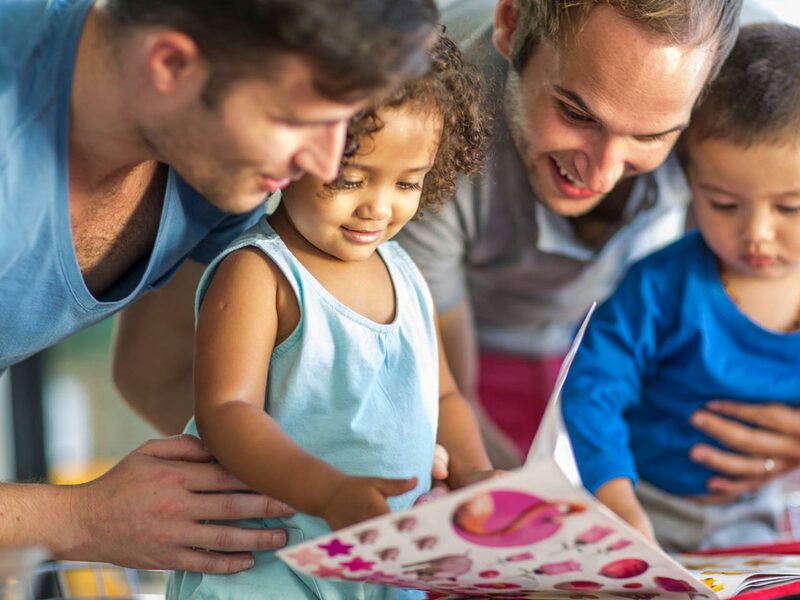 P&G’s Flex@Work program supports employees through various life circumstances—whether you’re a single parent or taking care of a special needs child. Employees who participate report significantly higher scores in flexibility, job demands, energy and support. We joined 400 other companies through the CEO Action for Diversity & Inclusion and more than 50 global leaders through the Catalyst CEO Champions for Change to advance the conversations in our organization. Our African Ancestry employees and police officers participate in both moderated and 1-on-1 sessions to develop new understanding and respect for the experiences of each group, which can ultimately build bridges between the two communities. We know the importance of diversity in the workplace. That's why we attract, hire, and keep diverse people on our team so that we can better understand our world and our consumers. To keep that talent here, we’re creating opportunities and investing in plans for hiring, retaining, and developing them—to the executive level. For over 40 years, our Supplier Diversity program has been awarding contracts to women- and minority-owned businesses—including military vets, people with disabilities, and LGBT owners. When our Supply Network reflects the diversity of our consumers, employees, and stakeholders, our community thrives. Our Affinity Groups are key for employees to feel respected. We partner with these groups around the world to better understand their needs and, in turn, the needs of our consumers. The CWLT is committed to the advancement of women—making sure that their skills and insights are well represented throughout our company, and at all levels of leadership. 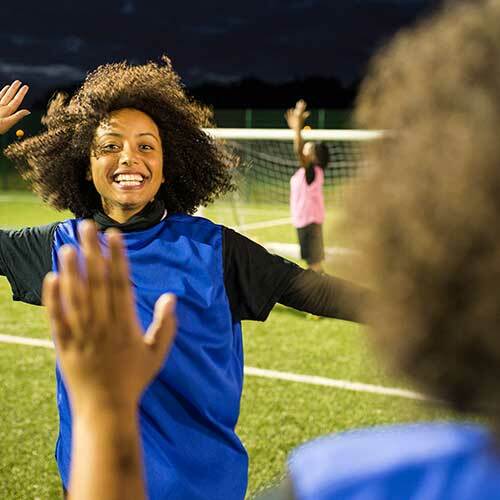 The team is actively involved in events and programs that promote mentoring, sponsorship, leadership development, and increasing representation of women at all levels. GABLE is dedicated to fostering an inclusive, supportive global network that empowers diverse employees to bring their whole selves to work every day. What began as a largely North America-centered network for fostering equality and diversity in the workplace for LGBT employees, has grown into a supportive global community—with a branch in every region of the world. These grassroots efforts have evolved into strong allies to support individuality and inclusion. In 2018, P&G Brazil hosted the first P&G Latin America GABLE Conference to bring awareness and consciousness of LGBT+ and diversity matters with a lens on business impact. 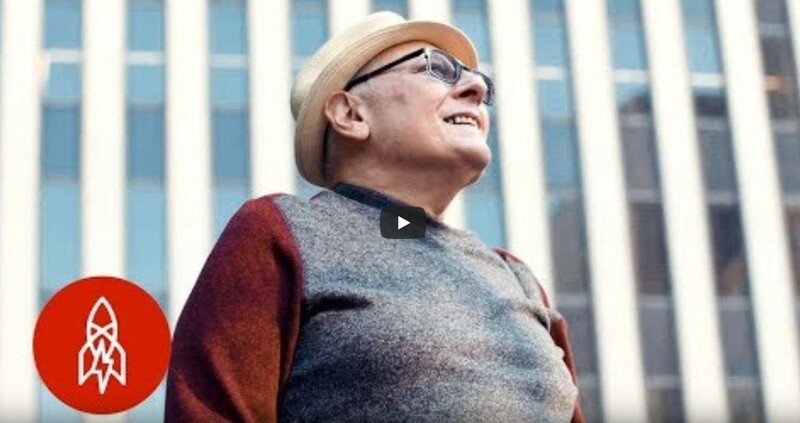 P&G promotes disability diversity in the workplace. The PWD group raises awareness about issues people with disabilities face and supports employees with disabled dependents. They’re also devoted to creating a more inclusive work environment for every employee, regardless of mental or physical limitations. The AALN is one of our oldest employee groups. Its members are dedicated to helping us achieve our vision of being the best place for AA employees—with the best brands for AA consumers. The AALN helps us come up with effective plans of action to drive our accountability, promote employee development and progression, recruit the best talent, and create a more inclusive environment. Beyond employee development, the AALN provides insights about AA consumers so we can connect with more people in more parts of the world. The APALT offers networking opportunities and is actively involved in recruiting, retaining, developing, and advancing employees of Asian-Pacific heritage. The HLT provides direction on issues that are important to Hispanic communities, and is heavily involved in attracting top Hispanic talent. Members of this team were key in establishing support for the Hispanic Scholarship Fund—a program we’ve partnered with for over 25 years—motivated by an expanding number of highly qualified, college-bound students in the Hispanic community. The NAILT’s mission is to enable P&G employees with a strong NAI cultural identity to bring their whole selves to work, in a way that not only respects the NAI diversity in our workplace, but also supports the communities we live in. Our newest affinity network aims to recruit the highest quality US military veterans and reservists—enabling fast starts through mentorship, and building a positive environment through volunteering and community support. From giving new families better benefits to challenging the “9-to-5” in our offices, take a look at how else we’re committing to our employees. If we continue to apply our diverse minds and diverse talent to tackle opportunities or challenges, we will continue to serve our consumers in ways that are meaningful to them. For more information about our diversity & inclusion efforts, download our 2018 Citizenship Report.